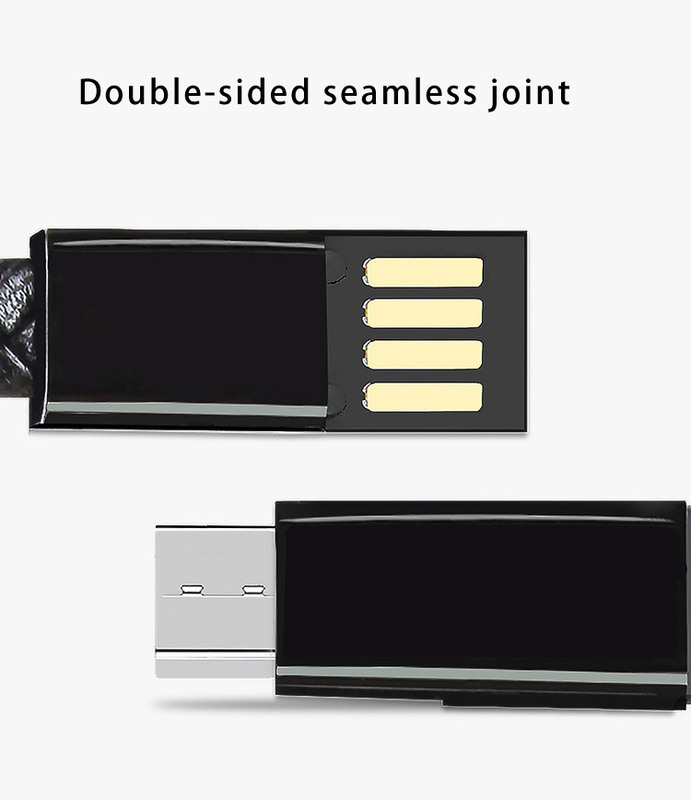 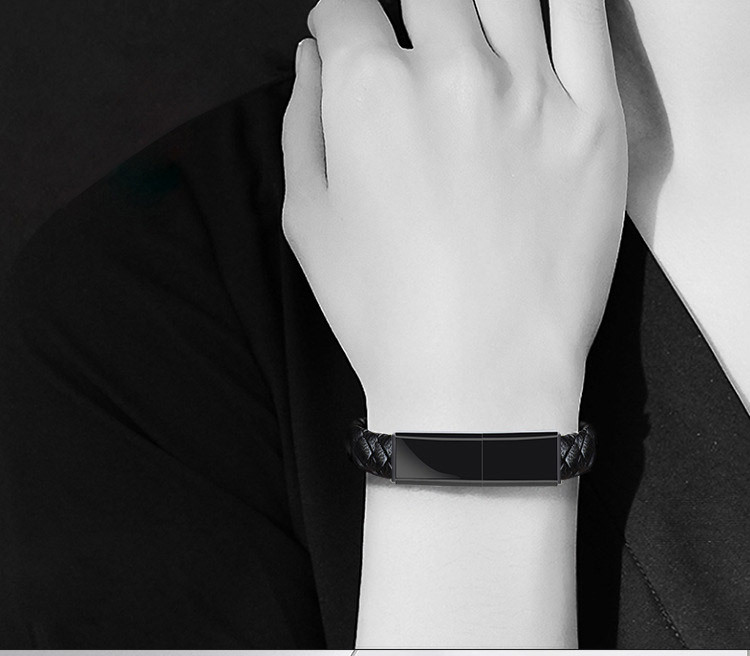 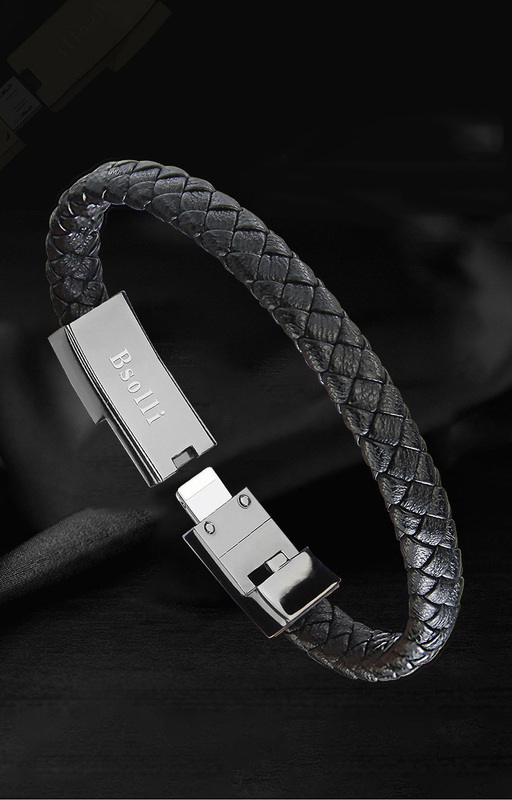 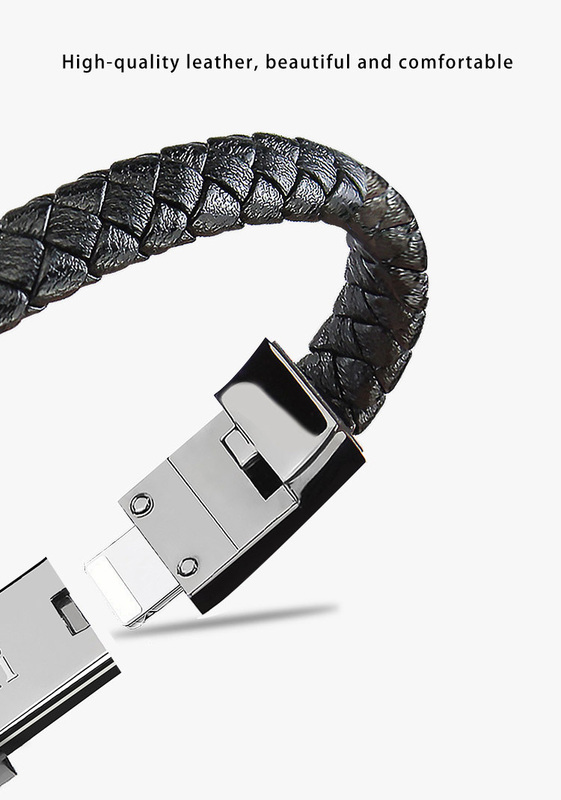 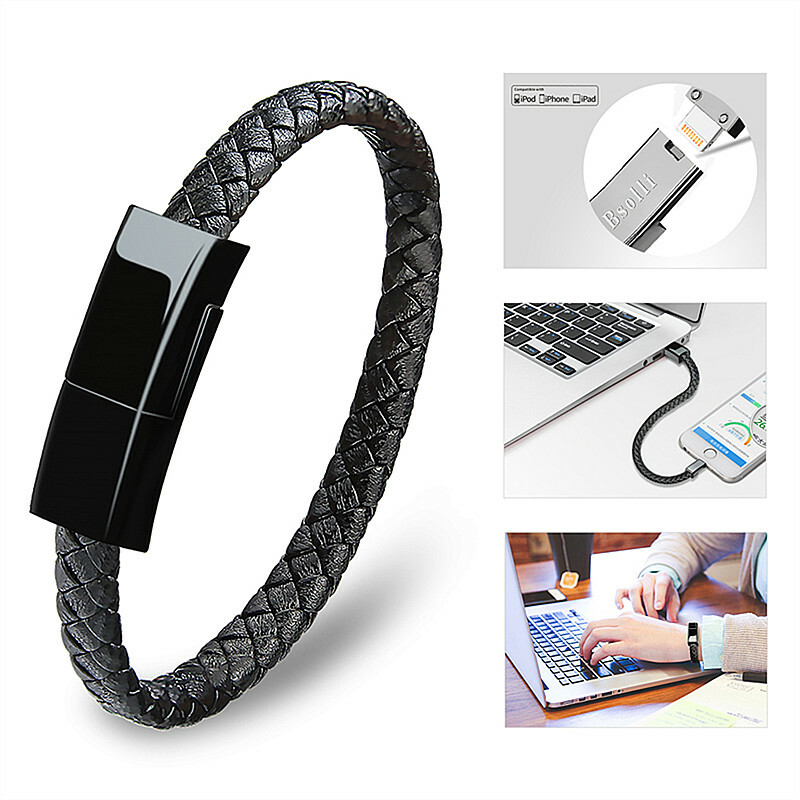 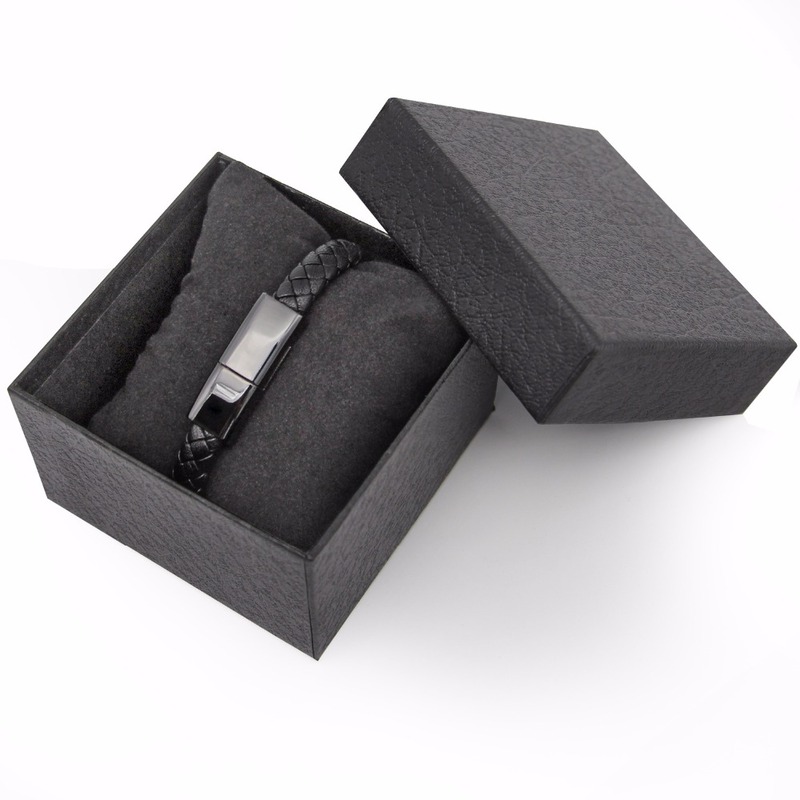 This 2 in 1 USB Phone Charger Bracelet is not only sharp looking and stylish. 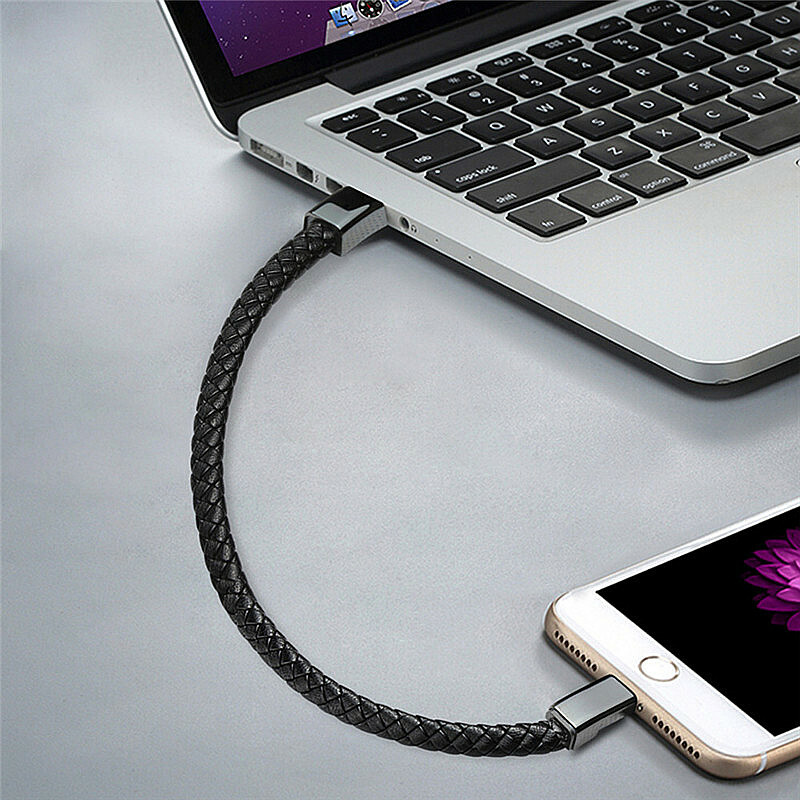 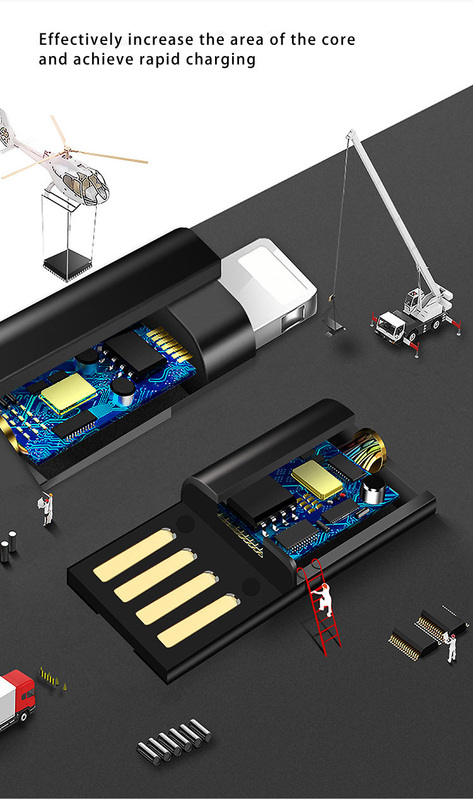 It also functions as a hidden charging cable for your phone! 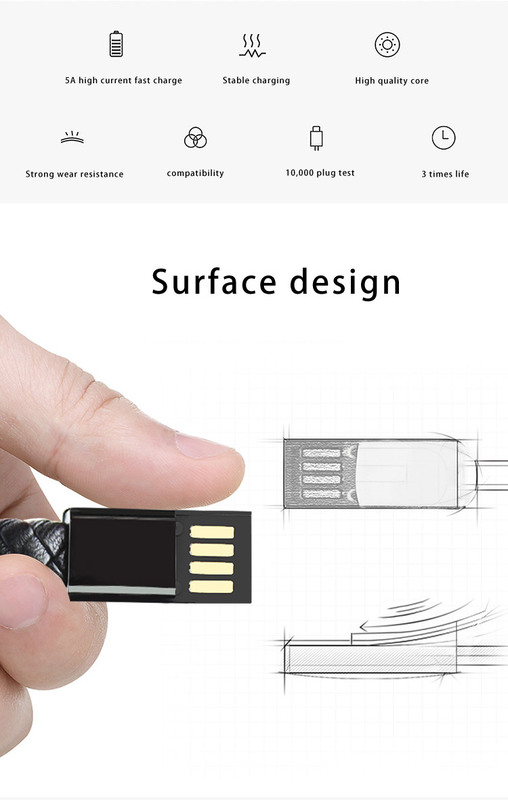 Available for Lighting (iPhone), Micro-USB & Type-C.